"Enjoying it so far, nice people, chill atmosphere and a Pokémon Gym in the complex plus spawning areas for Bulbasaur and Squirtle." "Showed up promptly on a Sunday to take care of my issue. Came in with a great attitude and kind demeanor. He did a great job and finished the task promptly. Good job James!" "Nice young man. Very professional and personable. Was knowledgeable. Appreciate the work done and "can-do" attitude. Welcome to Aspen Chase! I've been here six years and always, always has maintenance been great!" "Ask and you shall receive. Extremely fast service on that key I requested. THANK YOU." "They did a great job on toilet. I now have a brand new toilet no more over flow. Thank you Mckinley for this service." "last Friday I was visiting family in Unit 1839 common hallway. Four guys were in the hallway smoking marijuana and drinking beer. I called for maintenance and spoke with the supervisor Clarence, he came over to where the problem was and made them pick up their trash and leave the hallway. Finally, it's about time we got a supervisor that cares about the residents and where real people and families live.........Thank you McKinley for finally getting someone who cares. I will continue my stay here and refer others... "
Aspen Chase Apartments located in Ypsilanti, Michigan, are centrally located less than 5 minutes from St. Joseph Mercy Hospital, Eastern Michigan University and Washtenaw Community College. We're also just a short drive from the University of Michigan campus and hospital as well as I-94 and US-23, allowing easy access to surrounding cities. 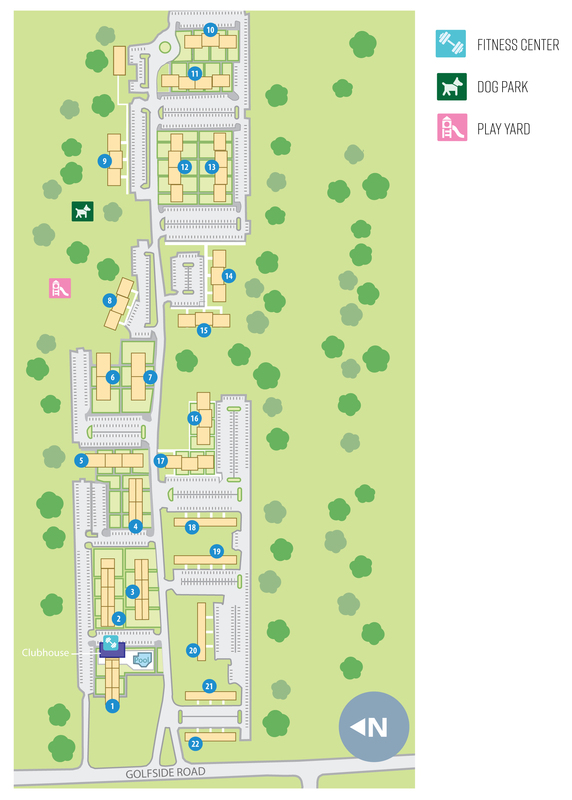 We offer several one and two-bedroom apartment floorplans. Each apartment features plush carpeting throughout, spacious closets, a fully equipped kitchen and patio or balcony. Our beautiful community includes a refreshing swimming pool, Wi-Fi clubhouse lounge, 24-hour fitness center, play yard, picnic areas, grilling stations and a dog park.